Décollage du 14e lancement Vega le 21 mars 2019. A bord du lanceur italien, le satellite PRISMA, qui effectuera une mission d'observation de la Terre pour l'agence spatiale italienne. China on Sunday sent a new communications satellite into orbit from the Xichang Satellite Launch Center in southwest China's Sichuan Province. The 'ChinaSat 6C' satellite was launched at 00:28 Beijing Time by a Long March 3B carrier rocket. It will provide high-quality radio and TV transmission services. The satellite, sent to the geostationary orbit, can cover China, Australia, New Zealand and the South Pacific island countries. The satellite was developed by the China Academy of Space Technology, and will be operated by the China Satellite Communications Co., Ltd. The launch marks the 300th mission of the Long March carrier rocket series developed by the China Aerospace Science and Technology Corporation. 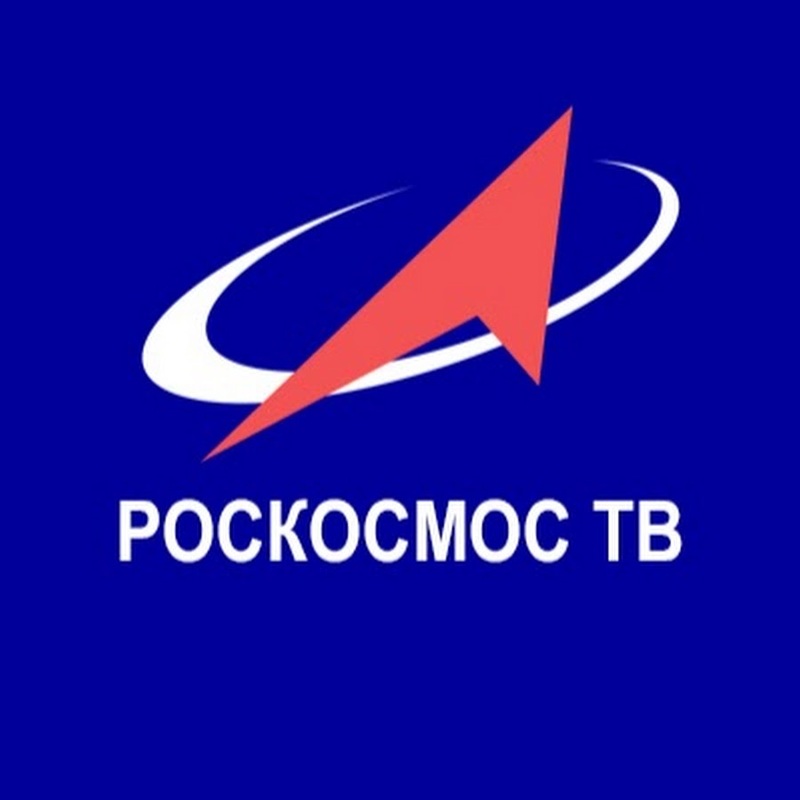 The Long March carrier rocket series have been responsible for about 96.4 percent of all the launch missions in China. It took 37 years for the Long March rockets to complete the first 100 launches, 7.5 years to complete the second 100 launches, and only about four years to accomplish the final 100, with the average number of launches per year increasing from 2.7 to 13.3 and then to 23.5. Some fun facts about Kennedy Space Center's Launch Control Center, which dates back to the Apollo Program. Soyuz Launch Coverage / Pre-show: Astroneer gameplay with Annie Wilson This show was recorded live on Twitch.tv/CosmoQuestX. Want to support CosmoQuest? Here are specific ways you can help: * Donate and challenge your friends to donate too! 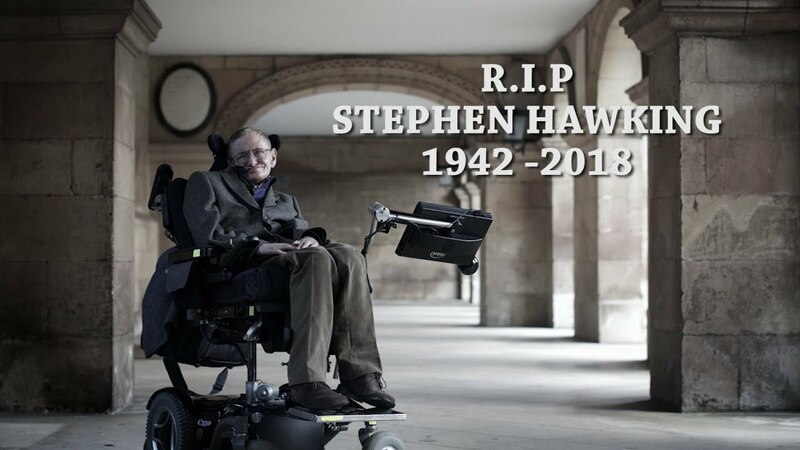 https://tiltify.com/+cosmoquest-supporters/hangoutathon2018 * Donate! (Streamlabs link) https://streamlabs.com/cosmoquestx * Buy stuff from our Redbubble https://www.redbubble.com/people/cosmoquestx * Help us find sponsors by sharing our program and fundraising efforts through your networks * Become a Patreon of Astronomy Cast https://www.patreon.com/astronomycast * Sponsor 365 Days of Astronomy http://bit.ly/sponsor365DoA * A combination of the above! This week in space news, NASA announced plans to work with American companies to design and develop new reusable systems for astronauts to land on the Moon's surface. Inside Kennedy Space Center's Launch Abort System Facility, workers assembled the Orion Launch Abort system that will be used for a full stress test called Ascent Abort-2. This week in space news, Kennedy Space Center employees and guests honored fallen astronauts during the Annual Day of Remembrance ceremony at the Kennedy Visitor Complex. Also this week, SpaceX announced a new target date for their uncrewed Demo-1 test flight. Under NASA's Commercial Crew Program, this test flight will be the first step toward returning human spaceflight to the U.S. as the next launch will be a flight test with crew on board. NASA’s Launch Services Program unites scientific and robotic spacecraft customers’ needs with the appropriate rocket, helping ensure the spacecraft is placed in orbit around the Earth, the Sun or powered to destinations deeper into the solar system. The ISRO's PSLV C44 successfully placed in orbit a military satellite Microsat R and Kalamsat, a 10cm cubesat made by the students. The ISRO's workhorse PSLV C44 was launched from Satish Dhawan Space Centre in Sriharikota at 11.37 pm. Microsat R is a military satellite while the Kalamsat will be used for carrying experiments in the space. This is a replay of the live stream, with archived live chat messages. 1:07:00 Final countdown and launch Launch site: Blue Origin West Texas Suborbital Launch Site Destination: Suborbital flight and self-landing This will be the 10th New Shepard mission and is dedicated to bringing nine NASA-sponsored research and technology payloads into space through NASA’s Flight Opportunities program. NASA’s Flight Opportunities program is an essential program for researchers providing access to microgravity for technology development. Blue supports NASA’s Flight Opportunities program and its role in perfecting technology for a future human presence in space. The payloads flying with us on NS-10 include: Carthage College Space Sciences Program: The Modal Propellant Gauging experiment led by Dr. Kevin Crosby is a joint effort with the NASA Kennedy Space Center Cryogenics Laboratory. It demonstrates a way to measure fuel levels in microgravity by using sound waves. Controlled Dynamics Inc.: The Vibration Isolation Platform (VIP) aims to separate payloads from the normally occurring vibrations experienced during spaceflight. The payload led by Dr. Scott Green allows researchers to have a clear understanding of microgravity’s effects on their research results. Johns Hopkins University Applied Physics Lab: On its second flight with Blue, the EM Field experiment will observe and collect data on the naturally occurring electromagnetic fields both inside and outside New Shepard during the launch. Principal Investigator Dr. Todd Smith will use success of this experiment to determine how global measurements of the Earth’s electromagnetic field can be conducted in the future. NASA Goddard Space Flight Center: Cooling tightly-packed electronics onboard a spacecraft can be challenging, and many solutions have not been able to undergo robust testing. Principal Investigator Franklin Robinson will test one of these solutions in his Flow Boiling in Microgap Coolers experiment. NASA Johnson Space Center: On its third flight on New Shepard, the Suborbital Flight Experiment Monitor-2 (SFEM-2) led by Dr. Katy Hurlbert will analyze various aspects of the flight environment during New Shepard’s mission profile, measuring cabin pressure, temperature, CO2, acoustic conditions, acceleration and more. The data collected will help future researchers on New Shepard design the most effective experiments for the vehicle. Purdue University: Dr. Steven Collicott’s payload looks at Zero-Gravity Green Propellant Management Technology, which aims to help advance the use of a safer and more environmentally friendly rocket propellant by better understanding the fuel’s behavior in microgravity. University of Central Florida: Two teams led by Dr. Josh Colwell and Dr. Addie Dove both have planetary science payloads on NS-10. The Collisions Into Dust Experiment (COLLIDE) aims to understand how dust particles react after surface contact during exploration missions to places such as the Moon, Mars and asteroids. The Collection of Regolith Experiment (CORE) addresses the unique challenge of collecting and analyzing material samples in microgravity. University of Florida: Dr. Rob Ferl and Dr. Anna-Lisa Paul are adapting technology designed for the ISS to suborbital uses with their experiment, Validating Telemetric Imaging Hardware for Crew-Assisted and Crew-Autonomous Biological Imaging in Suborbital Applications. By recalibrating the way data is collected, the experiment will enable more biological research on suborbital missions. 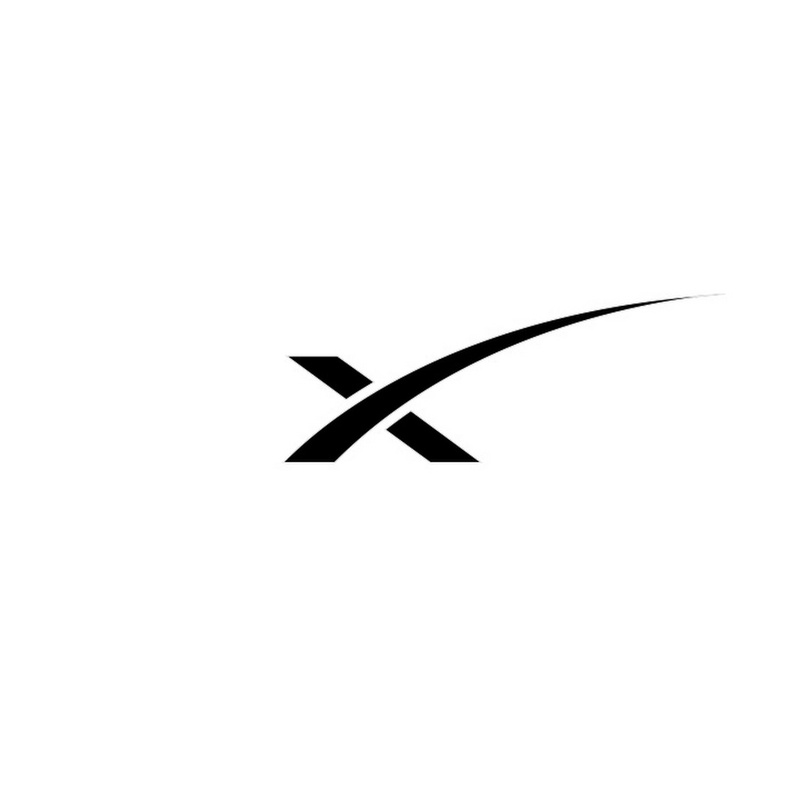 Space Exploration Technologies Corporation, better known as SpaceX, is an American aerospace manufacturer and space transport services company headquartered in the United States. 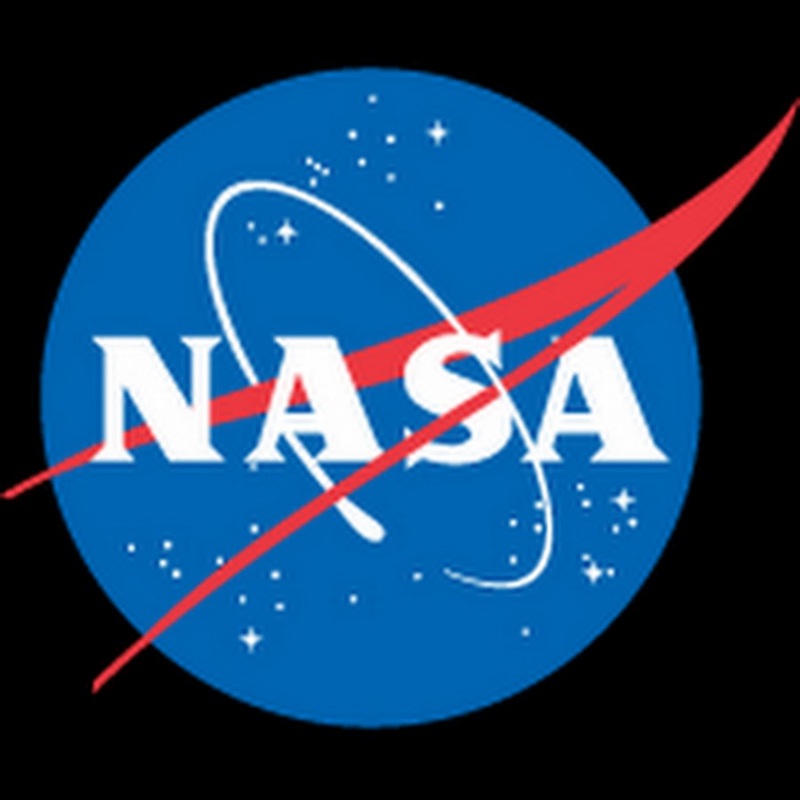 The National Aeronautics and Space Administration is responsible for the civilian space program as well as aeronautics and aerospace research in the United States. 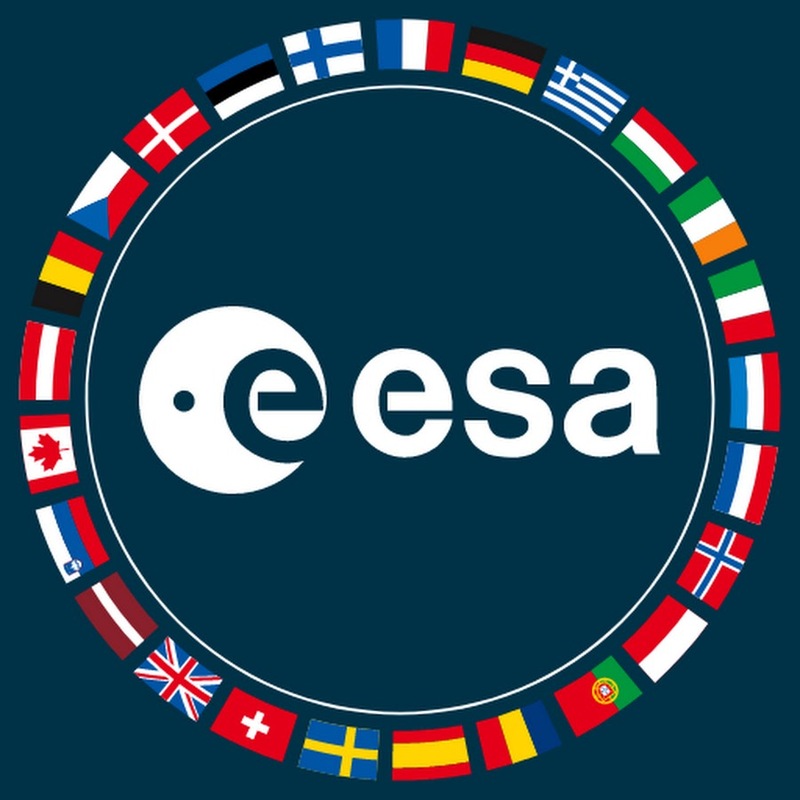 The European Space Agency is an intergovernmental organisation dedicated to the exploration of space. It has 22 member states and is closely associated with the European Union.